We offer self storage at our Mission Viejo, North Highlands and McClellan Park locations. Each customer has the opportunity to determine what best fits their needs. The units we offer range in size to accommodate a small studio apartment up to a 6-bedroom house. These units are also ideal for storing business documents, pharmaceuticals, personal storage of furniture and household goods. 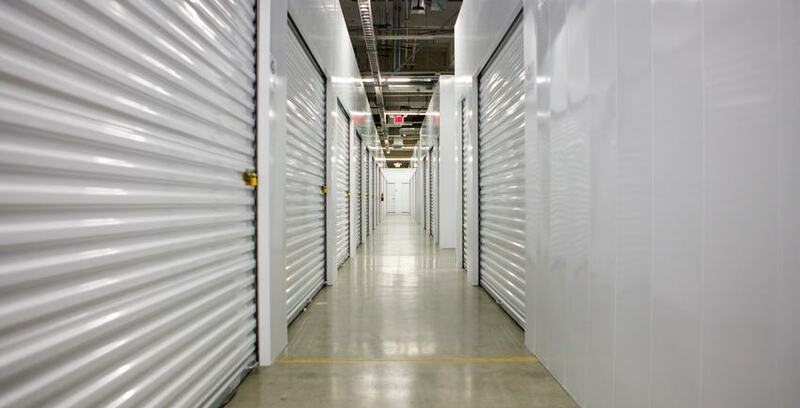 At our MISSION VIEJO location, we offer a variety of self storage unit types; we have swing doors that are carpeted with motion sensored lighting as well as state of the art roll up doors, all are climate controlled. In NORTH HIGHLANDS all units have drive-up access offering both roll up and swing doors in sizes to fit any need. We offer units for personal storage, business storage with convenient customer access and a safe environment. At MCCLELLAN PARK, we have just completed construction on a brand-new state of the art facility. This is the premiere self storage facility in the area offering customers the top of the line product for the industry. We are proud to offer business storage, personal storage and storage for every need. Our location within McClellan Park offers the safest and most secure storage in the area.